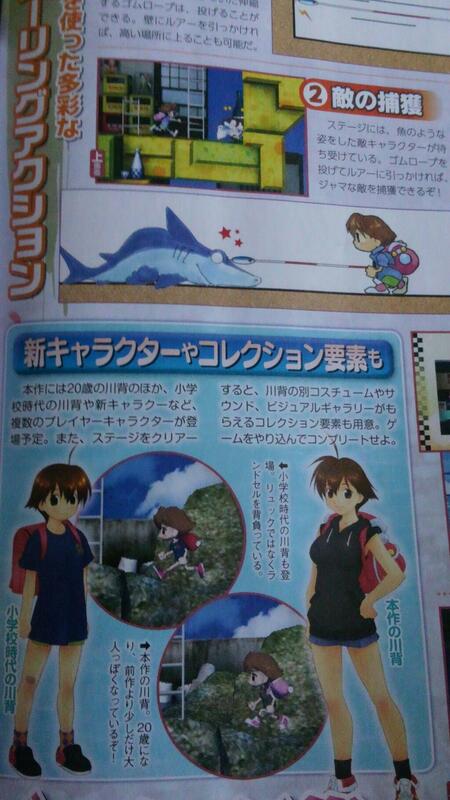 It appears that a new game in the Umihara Kawase series is in development for the Nintendo 3DS. 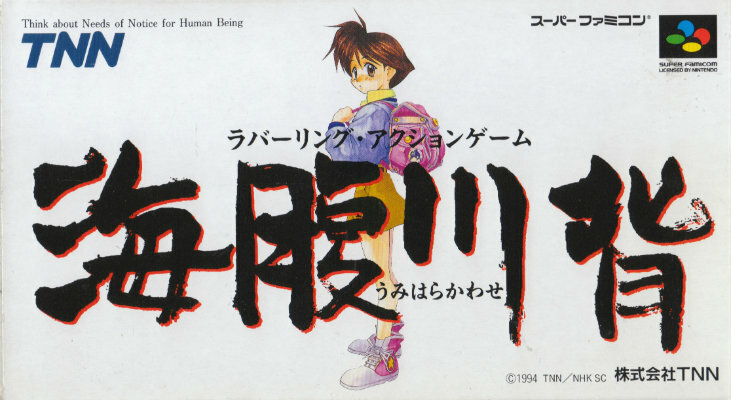 Titled: ‘Sayonara Umihara Kawase’ (Goodbye Umihara Kawase), perhaps implying that it will be the final game in the series. For those of you who have never heard of or had the chance to play any of the games in this series, think of Bionic Commando except you can actually jump and you play as a young girl. 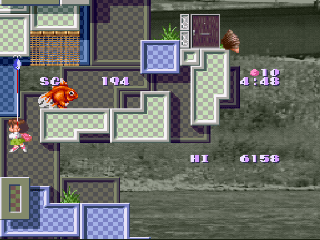 Instead of a bionic arm, you use a fishing rod to cling to walls and other platforms. The line works similar to a rubber band in that once you have locked on to a platform you can use the line to swing, bounce, and launch yourself across the level. The line can also be used to temporarily stun enemies. This new game looks like it will be a sequel to the previous games as the main character will be older than she was in previous installments. 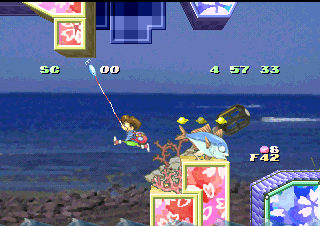 Umihara Kawase was originally released on the Super Famicom in 1994 and has since appeared on the PS1, PSP and most recently, on the Nintendo DS in 2009. It may be a little difficult to get your hands on one of the games in the series since they can be kind of hard to find and sell for quite a bit of money online but if you have the opportunity, check them out. They are incredibly unique and interesting platformers that are also very challenging.